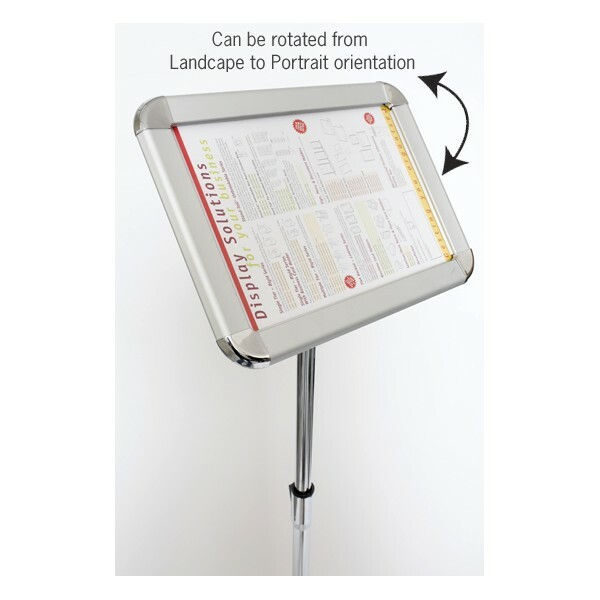 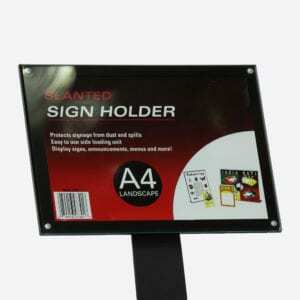 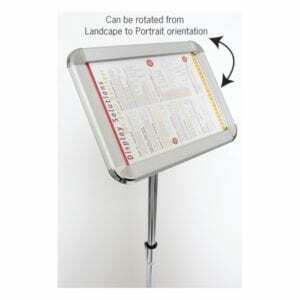 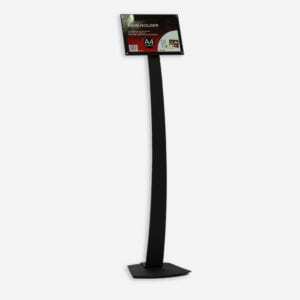 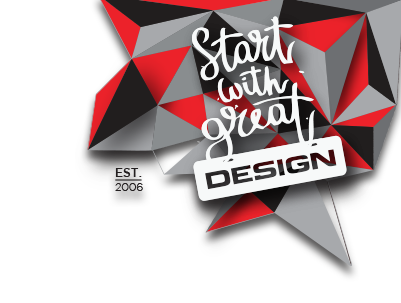 A smart way to display posters, directional signs, menus and certificates. 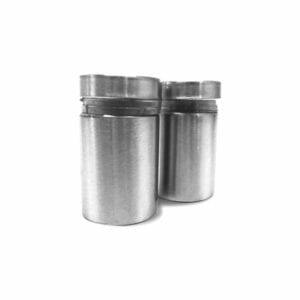 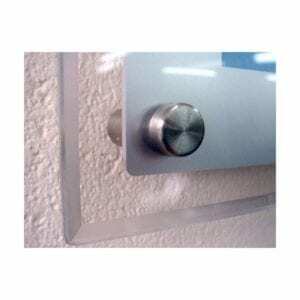 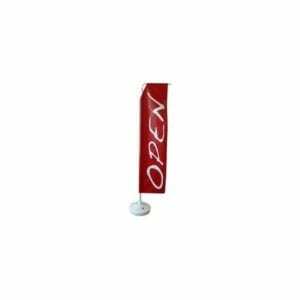 Manufactured from satin silver aluminium with a clear PVC cover sheet making them durable and attractive. 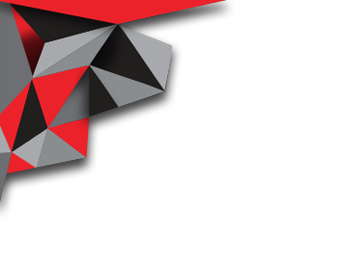 Can be used in Landscape or portrait style. 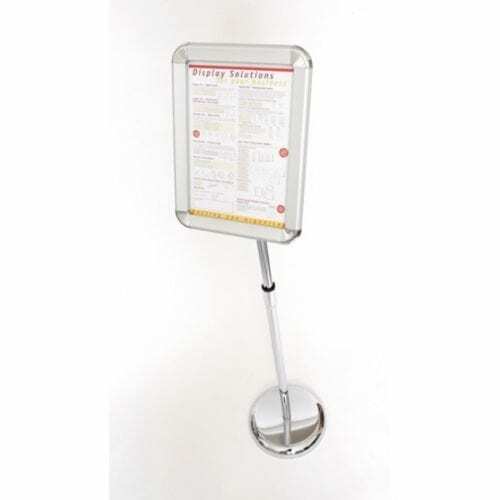 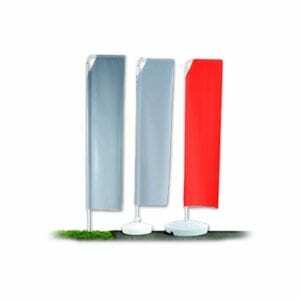 A3 and A4 sizes, Round corner, wide profile with melamine backing on chrome pole and base.